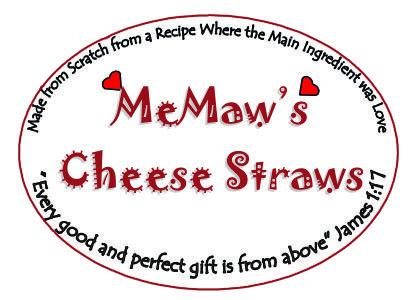 MeMaw’s Cheese Straws began in a very small way in 2008. Family and friends that had tasted the crispy, crunchy little delicacy that MeMaw had prepared for many showers, wedding receptions, and parties knew that hers were the best. With encouragement, the business began sales during the Christmas holidays that year, and we haven’t looked back since that time. 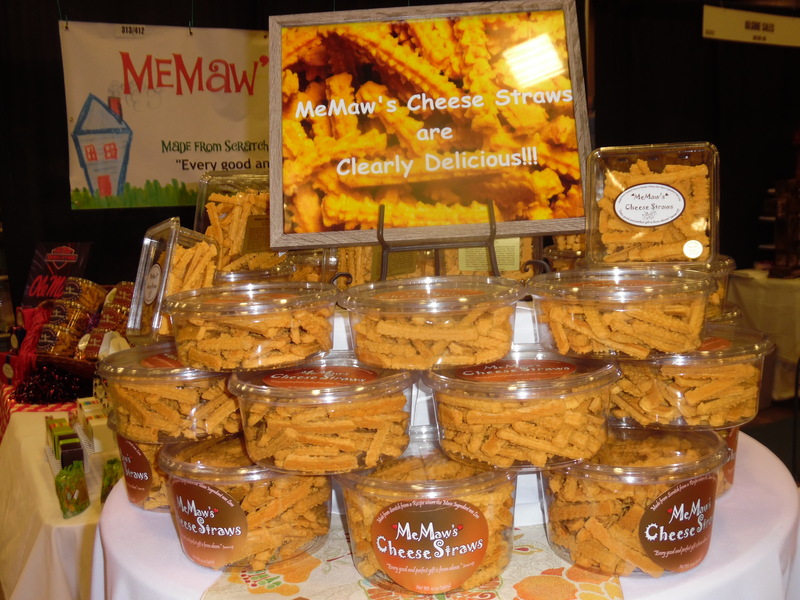 The name “MeMaw’s Cheese Straws” was an answer to prayer, and God immediately put us to work and opened doors and windows to introducing everyone to what MeMaw had always prepared as an act of love. We lost our mother, grandmother, and friend in 2010; however, she lives on every day in this business. They are prepared in small batches with that zesty little kick at the end—just the way MeMaw made them. They are addictive so we know if you’ll try just one bite—you’ll be hooked forever. Enjoy!